**Drone rentals have been suspended. How much does it cost to rent a drone ? Rentals are 5,000 yen per day (abut $45). 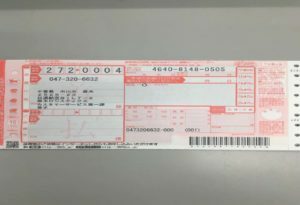 Shipping is 1,000 yen and insurance is 4,000 yen. What kind of drones can I rent? We currently have the DJI Mavic Pro and DJI Phantom 4 in stock. We can deliver anywhere in Japan. If you’d like us to ship directly to your apartment, house, or hotel we can arrange it at no extra cost! We can deliver the drone up to 2 business days from getting the order. However, if you are in Hokkaido or Okinawa please allow up to 5 business days. How do I return my drone? 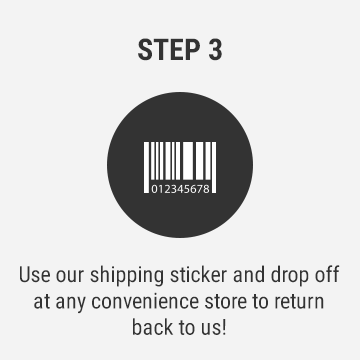 Our drones come with a pre-paid Return Sticker. You can drop off your drone at any convenient store across Japan. All you have to do is bring your drone to the convenient store and drop it off! Do you have a physical address where I can pick up the drone? No we do not. 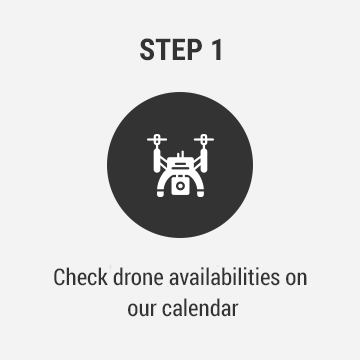 We run our service purely online and store our drones in a private warehouse north of Tokyo. If you have any questions about delivery feel free to contact us and we can make flexible arrangements for delivery. Where can I fly my drones in Japan? You can download our free Ebook of top places to fly your drone here, and check out our Drone Map here. What are the regulations in Japan? Check out our article here on regulations. Do you provide flying lessons or courses for beginners? Click here to jump to rentals!